The Good Soldier. 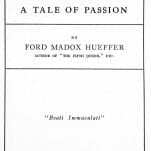 A Tale of Passion. London: John Lane Company, 1915. 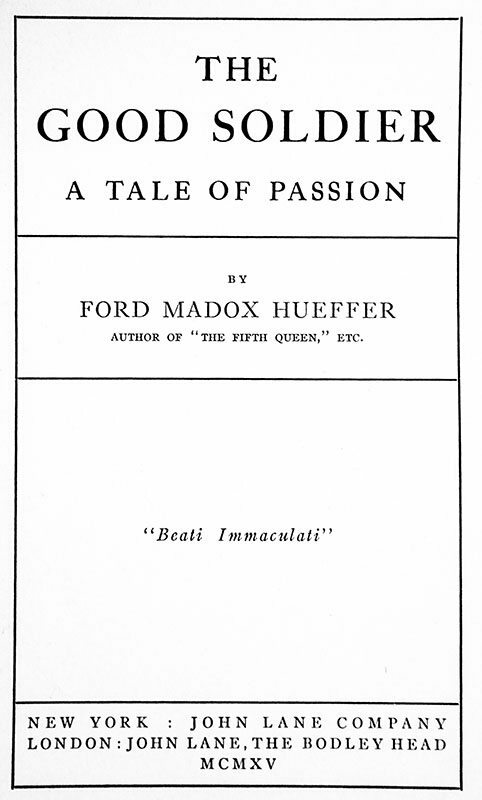 First edition, first issue without the 16 pp. 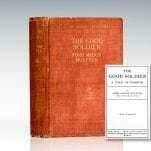 of advertisements.of this literary highspot, one of the great novels of the first half of the twentieth century. Octavo, original cloth. In near fine condition with light rubbing to the extremities. Set just before World War I, the novel is told using a series of flashbacks in non-chronological order, through a rather unreliable narrator; for as it turns out, the story is not what we are led to believe at the beginning. 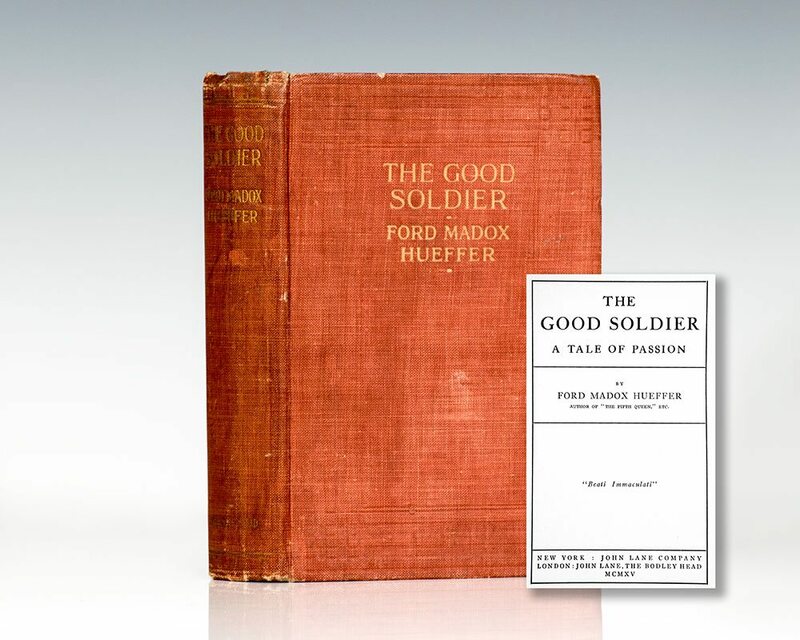 The novel’s original title was “The Saddest Story”, from the novels opening lines “This is the saddest story I have ever heard”; however, with the onset of World War I, the publishers asked Ford for a new title, to which he sarcastically suggested “The Good Soldier”, and so it was named. It was named by The Modern Library as one of the 100 best English-language novels of the 20th century. In 2015, the BBC ranked The Good Soldier 13th on its list of the 100 greatest British novels.